Take the lead and show the rest of the world how to fall in line. 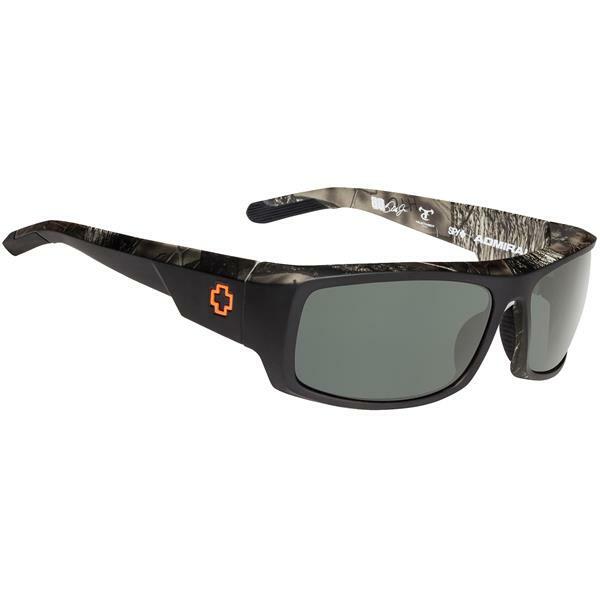 Comes with the SPY Happy Lens, the only color and contrast enhancing lens technology that maximizes the transmission of the sun''s "good" rays�while still blocking out its "bad" rays�which studies suggest fosters an uplift in mood and alertness. BEST ANSWER: Clarify your question and I can help!